Promises = RehabI always loved this saying because it not only has every one of our dreams in it, but also our fears. I know if someone promised to love me, I would be out of that relationship in a heartbeat. Reality is, is that no one can promise that. 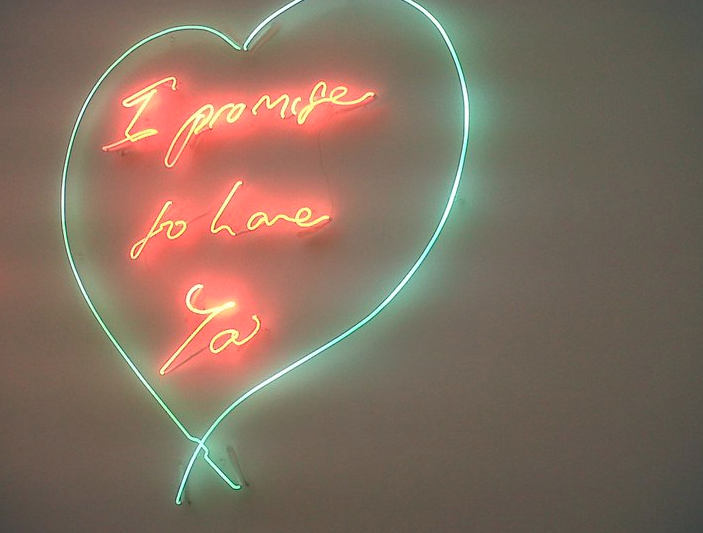 It should read "I will learn to love you"